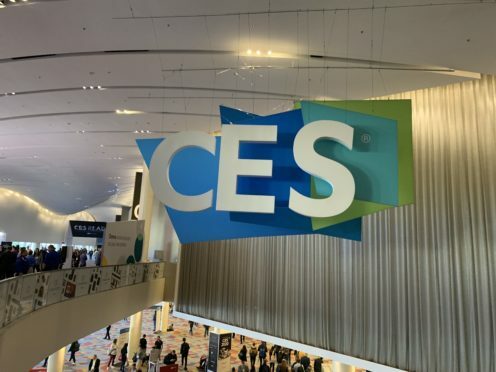 The annual trade show is now in full swing, with thousands of small start-ups making their first appearance at the event alongside established tech brands. These are the latest devices spotted on the show floor. eDor is a new smart door delivery and security system that looks to end the days of parcels and other deliveries being left outside, open to the elements and opportunistic thieves. The special doors, which fit within most current door frames, uses fold-out compartments attached to the inside of the door, where deliveries can be placed securely until owners can retrieve them. The system uses near field communication (NFC) technology, with digital keys provided to delivery drivers. 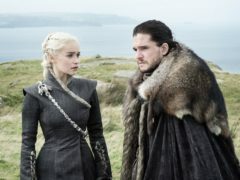 The developers have also created a temperature-controlled storage space designed to handle groceries, as well as a special tether which can be attached to larger parcels – with any unauthorised removal setting off an alarm. It is not just humans who are having their fitness needs catered for at CES this year. One start-up is showing off a treadmill designed to keep cats fit. The large, hamster wheel-like device is aimed at “overweight” cats and combines with a smartphone app to allow owners to track their pet’s progress. The wheel, made by The Little Cat, also includes LED lights to spark a cat’s interest. The Footloose Auto Cat Toilet by Petato has raised more than a million dollars on Kickstarter and has now made its way to the trade show. The self-cleaning litter box automatically funnels out waste after each use and also has a companion app. Using a range of sensors, it is able to distinguish between different cats in multi-pet households and act as a basic health monitor. 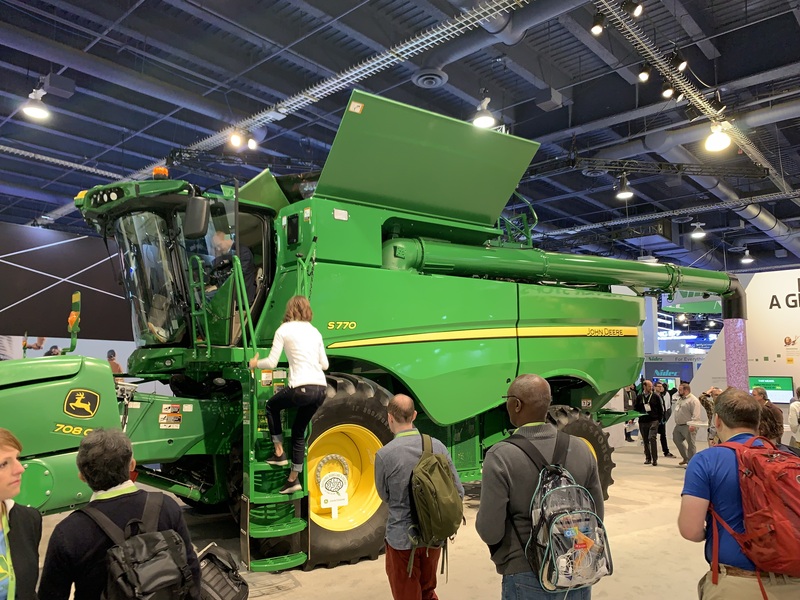 Agriculture giant John Deere, one of the companies new to CES this year, is showing off an enormous connected combine harvester. It uses artificial intelligence, cameras and other sensors to track the quality of grain coming into the machine and adjusting its settings automatically. Farmers can also monitor this from a companion smartphone app.